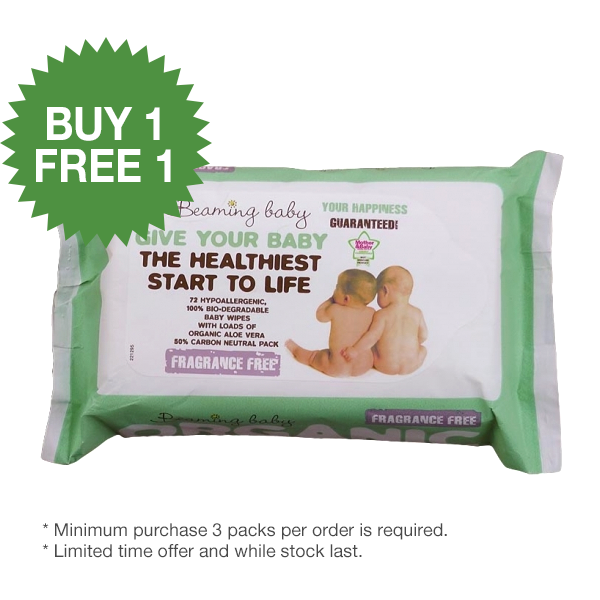 Beaming Baby Certified Organic Baby Wipes Fragrance FREE (72 wipes) is certified organic product. 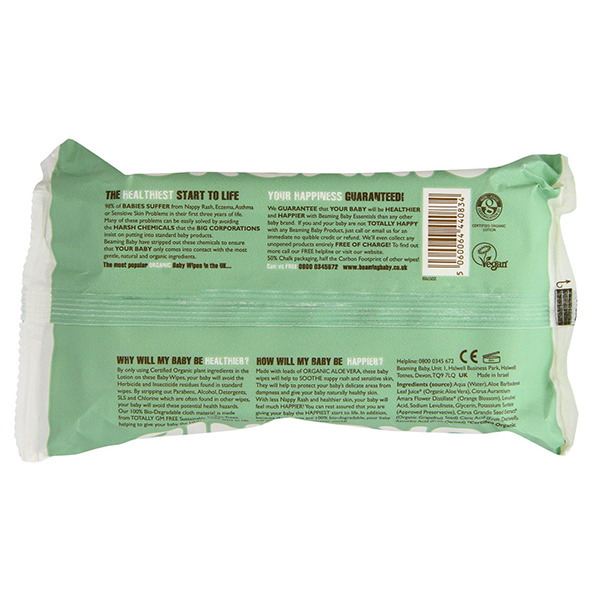 By only using Certified Organic plant ingredients in the Lotion on these Baby Wipes, your baby will avoid the Herbicide and Insecticide residues found in standard wipes. ..